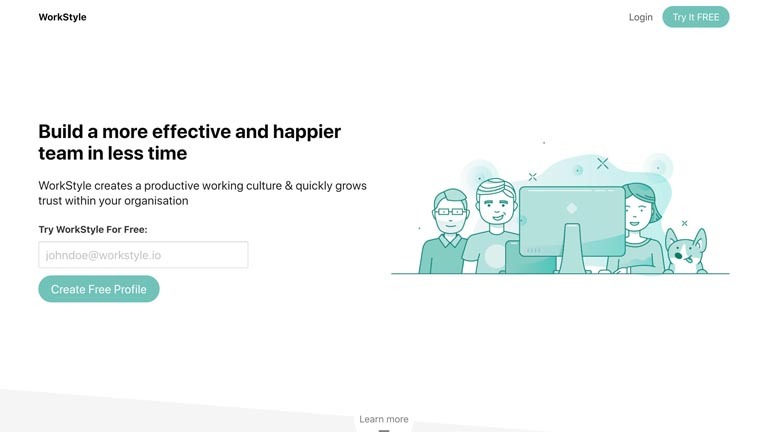 With the recent rise of the desire to measure personality at work with the hope that it can increase a team’s effectiveness and create happier employees, we’ve created a list of the best personality tools you can use with your team. 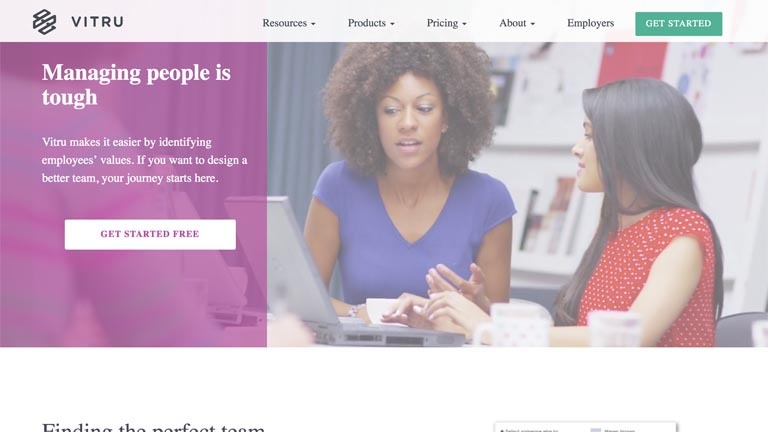 If you're looking to implement personality testing within your team then you should also check out WorkStyle profiles. Each WorkStyle profile includes 8 personality tests (DiSC, Big 5, Myers Briggs, etc) and hundreds of other preferences. Click here to learn more about WorkStyle profiles. 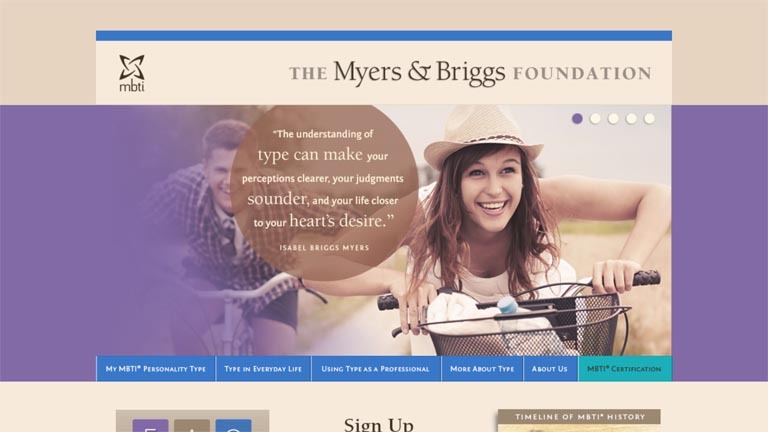 Possibly the most well-known and most popular personality assessment of them all, the Myers-Briggs type indicator is a test that can be used both in the workplace and for individual use. Through a series of questions, this assessment measures whether an individual is extroverted or introverted, whether they have a sensing preference or an intuitive preference when it comes to processing information, whether they prefer to make decisions by thinking or feeling, and whether they have a judging or perceiving preference about how they do things. These scores then place a person into one of 16 personality types; each has their own strengths and weaknesses. These individual results can then be applied to teams to ensure that there is the right amount of each personality preference within the team to produce the most effective teams. Pricing of this tool will vary depending on what type of Myer-Briggs type indicator you buy and use, and where you purchase it from. 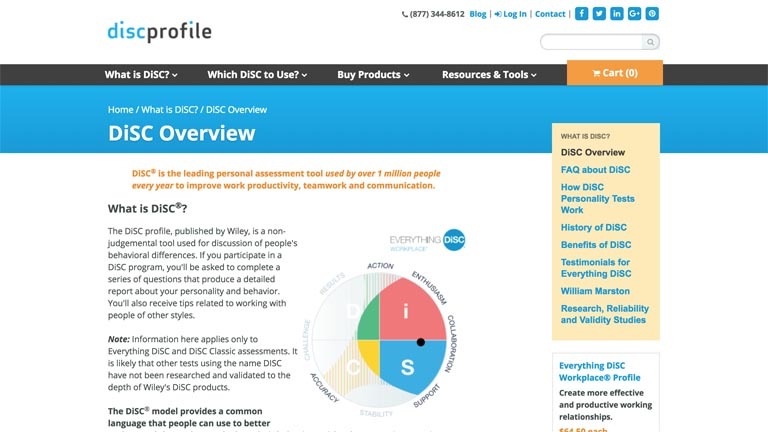 DiSC is another increasingly popular personality assessment. DiSC measures: Dominance, influence, Steadiness and Conscientiousness. An employee who scores highly on the dominance scale is typically confident, accepts challenges and is direct and straight to the point. An employee who is high on the influence scale is enthusiastic, optimistic and collaborative. Employees who score highly on the steadiness scale tend to be cooperative, dependable, sincere and supportive. Finally, a conscientious employee will be accurate, competent, dependent and detailed. 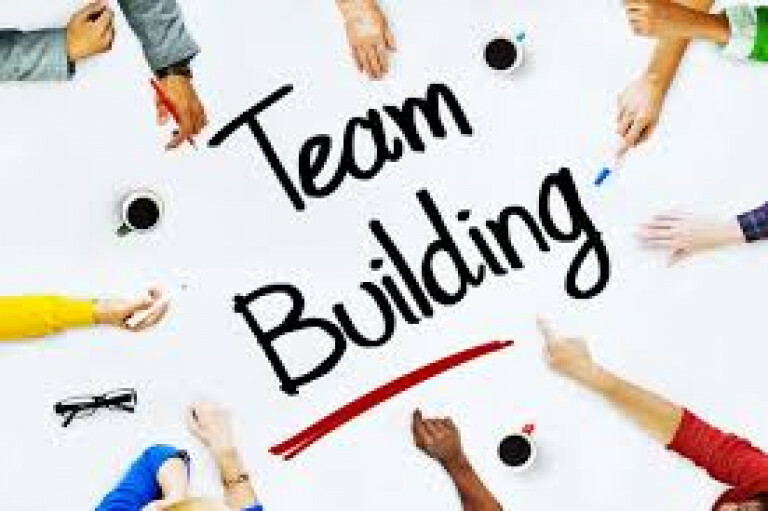 This tool is created for organisations and allows for leadership, executive development, management training, sales training, conflict management, team building, customer services, communication and job coaching; all things that will help improve the effectiveness of a team. This assessment is easy to use, administer and can be delivered by anyone. Prices for this assessment ranges depending on the type of tests, the size and type of team it is being applied to. For the most popular and widely usable test, the ‘everything DiSC Workplace Profile’, pricing starts at $64.50 each (per employee). This scale is designed solely for organisational use. The questionnaire measures 12 core dimensions of occupational interest across six categories: realistic (naturalistic vs manual), investigative (intellectual vs technical), artistic (aesthetic vs eloquent), social (developing vs helping), enterprising (persuading vs leading), conventional (organising vs following). This scale can be used for career guidance, specialisations, future career paths, career planning and advising on career choices. The scale can help ensure your employees are suited to their roles by looking at their occupational interests and strengths - this will make your team more effective. This assessment, like many other personality assessments, is based on the Big-5. This questionnaire measures normal or 'bright side' personality qualities that describe how employees within your organisation will relate to each other. The questionnaire takes around 40-minutes for each employee to complete; it is specifically designed to not be invasive, or intrusive and to be completed online. This assessment measures adjustment, ambition, sociability, interpersonal sensitivity, prudence, and inquisitiveness. It can also predict work performance in the following areas: service orientation, stress tolerance, reliability, clerical potentially, sales potential and managerial. This assessment can be used to find the right new hire, develop a strong leader, assess normal personality to give you a valuable insight into how the people on your teamwork, how they lead and how successful people will be. The pricing is not available on the website, but I believe it to be quite expensive. 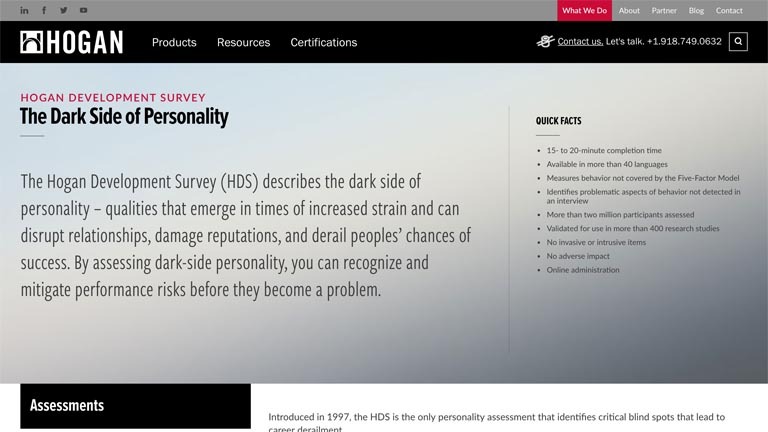 This assessment measures the 'dark side' of personality in an occupational setting. 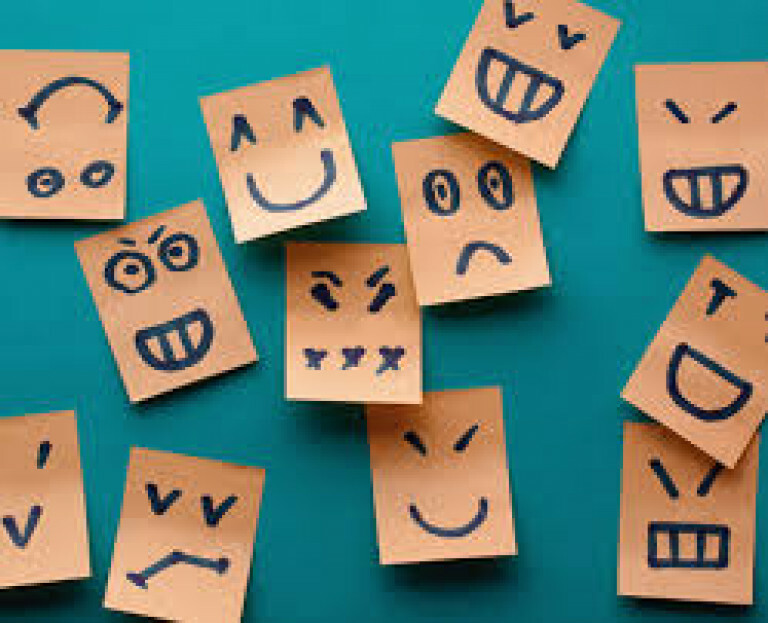 The questionnaire measures and employees personality across a selection of functioning, but undesirable personality traits, namely: excitable, skeptical, cautious, reserved, leisurely, bold, mischievous, colourful, imaginative, diligent and dutiful. These are all qualities that emerge in employees at times of increased strain and can disrupt employee relationships. They can also damage the company’s reputation and derail people’s chances of success. The results from this measure can be used to recognise where employees’ weaknesses are and mitigate their performance risks before they become a problem; the tool can also be used to aid employee career development. However, despite its reference to 'dark' personality traits, the assessment has no clinical reference and is not designed to diagnose any mental disorders - making it perfect for occupational use. Again, pricing is not available on the website for this tool, but I do also believe this one to be pretty expensive. This is typically administered online for free. It is based on the Big-5 and measures honesty, humility, emotionally, extraversion, agreeableness, conscientiousness, and openness to experience. It won’t give team analytics or profiles related specifically to work, but it is a handy and low-cost tool that will allow for you to get a better understanding of each employee. WorkStyle measures each employees’ personality through a range of personality tests, such as the Jungian Type indicator, the occupational intelligence scale, the Big-5 and the DiSC assessment. WorkStyle then generates a profile for each employee to show their personality characteristics and work style. Other employees on the same team can view each other's profiles to get a deeper understanding of the person. WorkStyle then generates team analytics based on the personality profiles of each employee in that team. The team analytics shows the team’s strengths and weaknesses based on it personality make-up. The team analytics section will suggest ways to improve your team’s effectiveness based on the personalities you have in your team, and it will also make suggestions as to how you could improve your team in the future by employing certain personality types, and thus, create a more effective team. Click here to learn more about WorkStyle profiles. 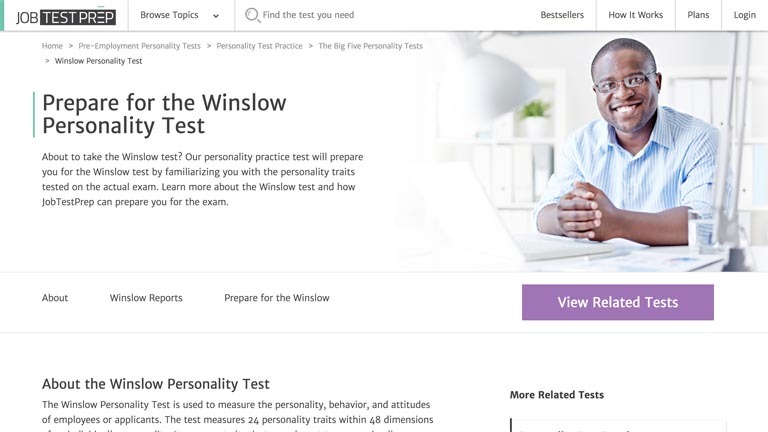 Winslow is a tool that measures personality, behaviour, and attitudes of employees or potential employees. It measures 24 traits across four categories: interpersonal traits, dedication traits, organisational traits, and self-control traits. The tool will then generate reports based on the employees results: the ‘executive report’ contains a personality profile displaying the scores of the 24 traits and the employees compatibility, the ‘participant report’ is given to the employee to allow for self-knowledge and self-improvement, and the ‘managers report’ is given to the immediate managers of each employee to see where they excel, and where they don’t. Each report is approximately 50 pages long and is organised into four sections: personality profiles which graphically illustrates the personality traits measured by the tests, personality traits which describe traits specifically to the employee, influential traits which describe the employee's assets and areas for concern, personal development when employees are looked at as a whole. This tool can be used for applicant screening, personnel selection, organisational development, promotion, reorganisation and performance. For one month Winslow costs $79, for a premium six-month plan it costs $89. 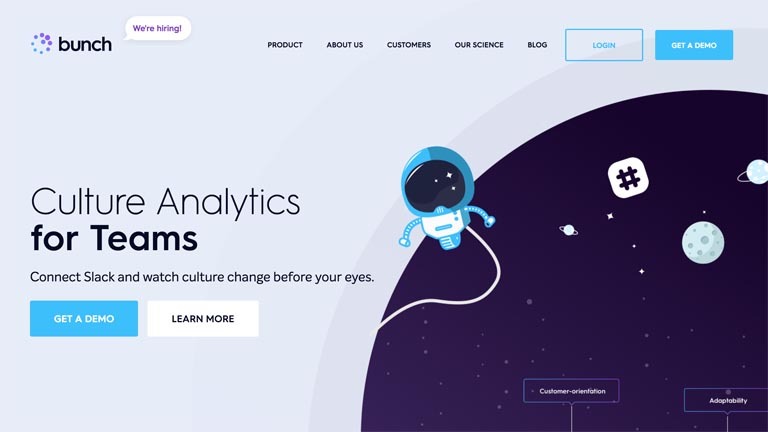 Traitify captures meaningful personality data in minutes. 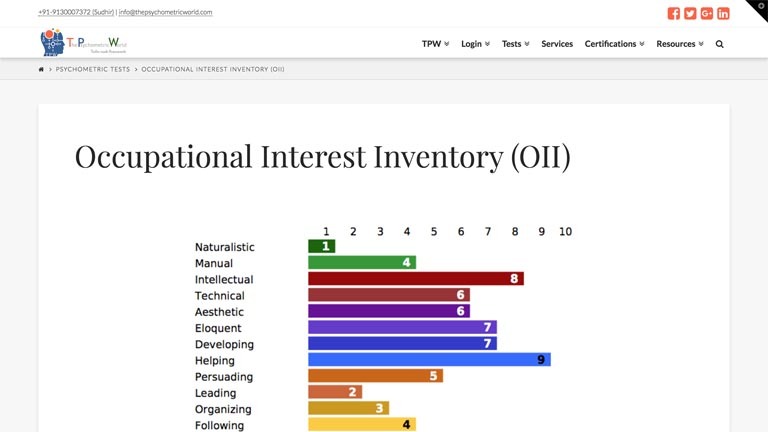 Traitify offers two personality tests: the ‘career discovery’ test, which takes just 90 seconds to assess how well an applicant's personality is suited for the job role, and the ‘employment fit’ test that is based on the Big-5 and assesses how well a potential new hire will perform in their possible role before you employee them. 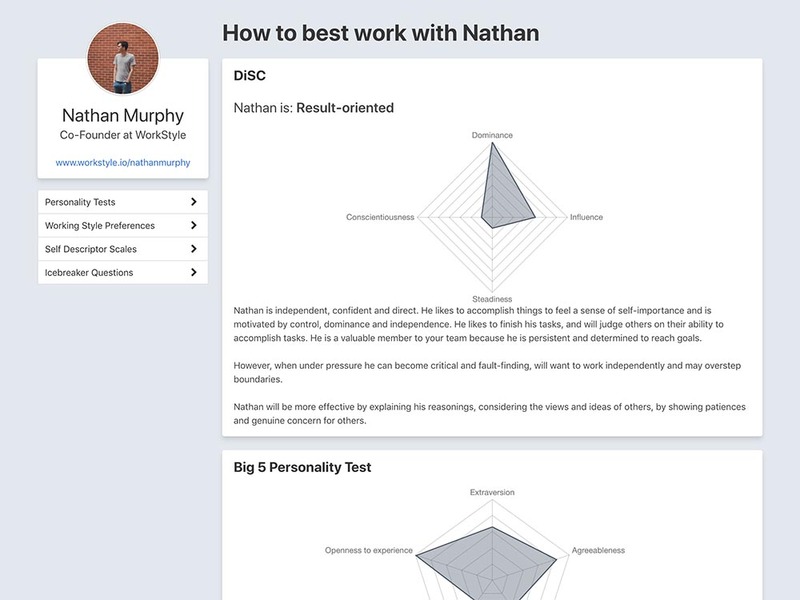 Once this personality information has been gathered, the tool offers a deeper insight as it compares personalities, builds teams and allows you to make smart decisions about your teams based on your employees' personality results. This tool can be used to identify candidates most likely to become top performers, ensure candidates are suited to the job, hire candidates who best-fit the team, identify a candidate's loyalties and to create the best possible teams with your current employees. 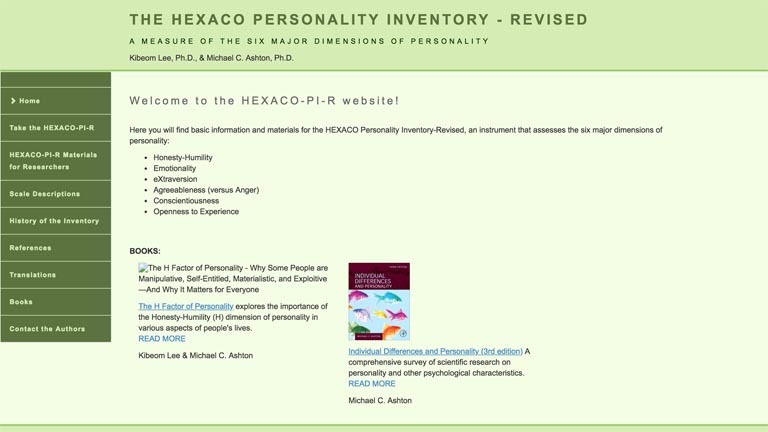 No information of pricing is available on the website, the first personality test can be taken for free. 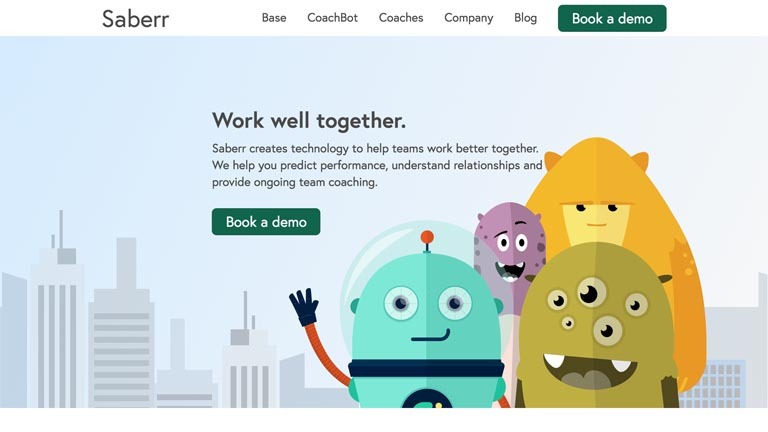 Saberr uses a ‘coachbot’ to improve your team and create happier employees. Saberr’s coachbot measures your team’s engagement and encourages your team to take action and work better together. The coachbot will begin by finding more about your team with a 15-minute ‘chat’ to help tailor the coaching to your team's specific needs. From this, the tool then generates a team report to show where your team is doing well, and areas that need to be improved. After this you then chose a tool which is best fitted for your team, these toolkits can be fun, serious, speedy or slow. The coachbot can always provide coaching to fit the whole team and it focuses on six key areas of teamwork: relationships, productivity, network, roles and responsibilities, goals and purpose and decision making. This tool is priced at £8 per employee per month. 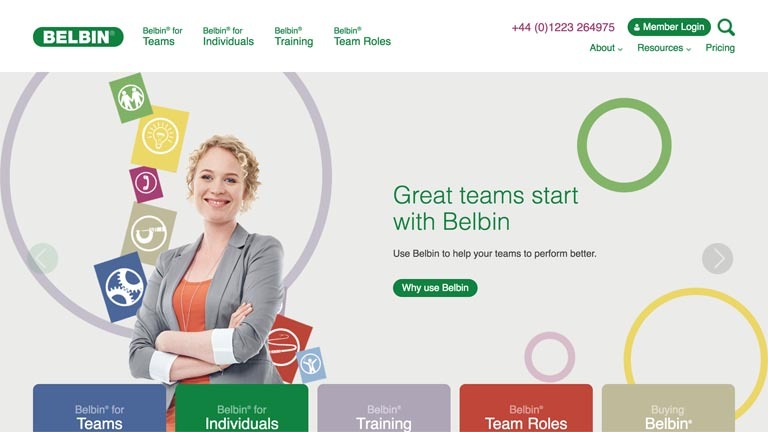 Belbin is an online tool that uses the Belbin team roles test to allow your team to perform better. The product gives each employee an individual report which can be used to quickly assess the behavioural strengths and weaknesses of an individual. Belbin will then give a team report which shows the strengths and weaknesses of a team as a whole. Additionally, the tool also offer some training sessions on how to successfully apply the results from the tests and offer help to managers and sales teams to make them more effective. Also, if your team is really struggling, Belbin can send in an expert to help improve specific aspects of your team. The tool is priced as £42 per report for 1-49 employees, for 55-99 employees the tool costs £36 per report, for 100-199 employees the tool costs £30 per report, and for 200+ employees the tool costs £20 per report. Virtu aims to gather an understanding of each employees values, which will then allow you to design better teams, based on these shared values and goals. Virtu discovers what drives an employee, what their needs and desires are and analyses an employee’s creativity, balance, and stability. Also, Virtue prides itself on no long surveys that people get bored of. The tool can be used to predict how two people work together by mixing and matching profiles to create dream teams. Virtue will give you quick solutions or long-term goals for each team and will give you tips and hints on how to assess performance and check the improvement of your current teams. The tool is designed to be used with potential candidates, internal worker, and freelance workers. Bunch believes that have an excellent team culture is a massive competitive advantage to any team. Bunch analyses your team's slack account to assess your culture, and compare it to other companies. It applies Stanford’s organisational culture profiling model to give your team a score on its culture. It gives real-time insight into your team culture and will help your team to prepare for the future. Bunch also gives weekly reports of what aspects, such as adaptability, have improved within your team and what aspects have decreased. 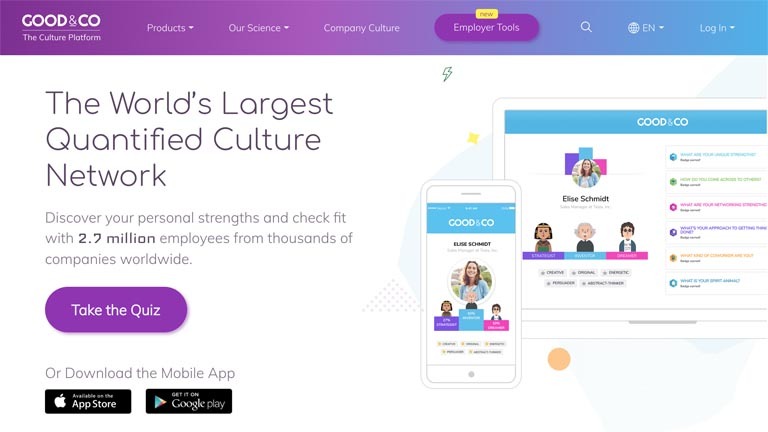 Although this tool doesn’t directly measure personality, a company's culture can be greatly influenced by personality; if you’re really wanting to increase the culture of your team, use Bunch in conjunction with another personality tool outlined in this article. Good & Co is a self-discovery platform and network. It aims to help people find the right workplace based on their personality and character strengths. It will help you to identify your ‘persona’ and how you would fit into a company. The tool will begin by asking you questions that help discover your ‘persona blend’ and personal strengths, once these have been identified there is a range of others tests and quizzes that will further your profile. There is also an option to observe team dynamics and to look at current companies work dynamics and team dynamics. I believe this tool is free. Crystal is an online tool that aims to help you understand yourself and your colleagues. Once logged it, you will be asked to explain your role and complete an online assessment that will generate you a profile that displays your top three characteristics. You can then go onto further adapt your profile by taking more personality tests, such as DiSC. Your colleagues can visit your profile, and you can visit there’s. Using Crystal, you can run ‘relationship reports’ which is the in-depth analysis of two colleagues, ‘group reports’ which matches each group member with their ideal role, and ‘chemistry reports; which ranks the neutral compatibility between one person and a group of people. You can also connect your google or outlook calendar to gain personality insights of the people who will be in your upcoming meetings. For personal use the profile is free, for ‘outreach’ (sales and recruiting) it is $22 p/m, and for ‘expert’ (management and outreach power users) the tool is priced at $588/yr. 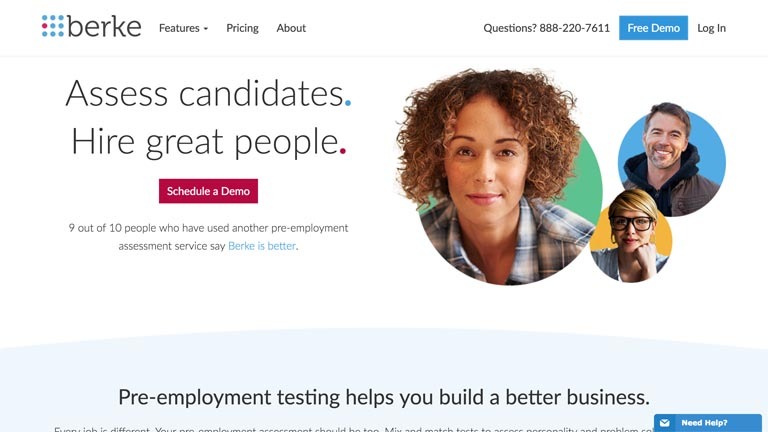 Berke is a pre-employment tool. You can use Berke to get potential new hires to complete a series of tests and measures their fit to your organisation. Using Berke, you can measure a potential new hire problem-solving skills, skills, attitude and personality. Berke measures personality across seven personality traits: adaptability, assertiveness, intensity, optimism, responsiveness, sociability and structure. This tool can be used to compare each new employees profile to the potential job, or to other employees. The pricing of this tool is not directly available on their website, but they claim to have flexible plans, no setup fees, no per-user costs, insightful reports, customised hiring profiles. 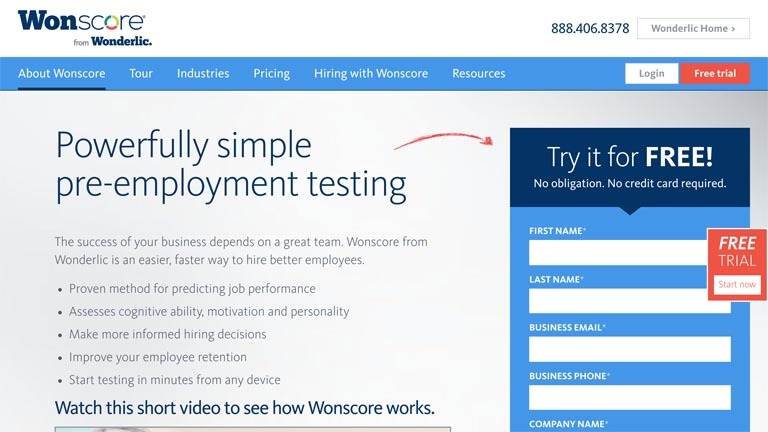 Wonscore is another pre-hiring tool that assesses a potential candidates cognitive ability, motivation and personality and gives a ‘wonscore’ which is a combination of all these scores. The cognitive ability test measures a candidates ability to learn adapt, solve problems and understand instructions. The motivation test evaluates a candidate for key drivers or motivation linked to workplace engagement and job performance. Finally, the personality test assesses the alignment of a candidate's personality traits with the demands of the personality traits for the job they are applying for. You can look at the ‘wonscores’ of all your top candidates and compare them, look at their specific strengths and align them to specific position requirements, or see the ones with the greatest potential. The pricing for the tool varies dependent on the number of users, for 50 employees, the best value plan is $125/mo. 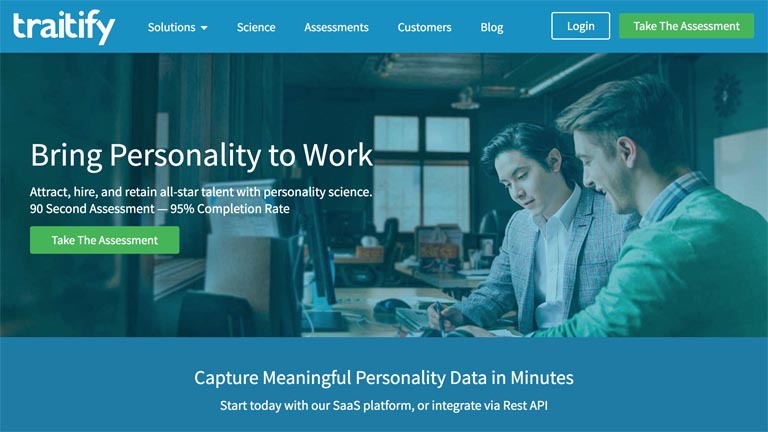 Should personality testing be used a pre-hire tool? There are mixed opinions about the use of personality tests as a pre-hire tool. There are pros, such as the avoidance of unconscious biases that you may have towards an individual. Personality tests also allow you to fit a person into your company based on their personality; this can improve the companies culture. Similarly, hiring the right employees for the company to begin with decreases the chance of a high turnover rate and studies have shown that employees that fit in with the company, team and their supervisors, they are more satisfied, successful and more likely to stay in the company. However, personality test can also be biased when used incorrectly; sometimes they can reference sensitive issues such as mental illness questions which can lead to the unfair discrimination of people. Similarly, people can fake or learn the answers to give you the desirable responses you want; it’s not that hard to figure out that this question is measuring ‘dedication’, and everyone knows employers want dedicated employees. Overall, when hiring, personality testing could be used effectively to choose the right employees, but do be mindful of the potential ‘games’ employees may be playing. Essentially, the most effective hiring will result from the use of a range of tools; so be greedy, use cognitive skills testing, personality testing, attitude testing and skills testing! What positions are best for what personalities? Based on the Big-5, the framework in which personality is often defined in, there could potentially be perfect positions for people based on their personality. A conscientious person is likely to excel in many positions due to their accuracy and commitment but they may excel particularly well as an entrepreneur, as a manager, directors or in public sector jobs, such as the military or the police. An extravert may excel in jobs that involve interactions with others, such as managers, sales personnel, lawyers or sociable non-profit roles due to their desire to work with others. The opposite of an extrovert, an introvert, is less likely to excel in sociable roles; they tent to make good scientists, authors or graphic designers because the jobs are often in small teams or solo. A person who is open to experience tend to drift toward and excel in, artistic, investigative and creative jobs to fulfill their vivid imagination, they also make great entrepreneurs because of their ability to make risky decisions and use their initiative and imagination. Finally, agreeable individuals are most likely good at social, non-profit work because of their regard for others and desire to cooperate, or in roles that allow them to work as part of a big team. To read more on what personality test is best for what position or career, check out this article I wrote a few months ago. Is it legal to use personality tests in business? Yes, it is perfectly legal to use personality tests as a pre-hiring tool and with current employees. Essentially, you have the right to ensure a future employee is right for the job, and you can use many kinds of tests to ensure that they are; one of these tests being personality tests. Should I base my teams just on personality? Although personality can play an important decision on who you should but on what team, as it can predict how relationships will form within that team and how people, and the team as a whole, will work towards goals, it shouldn’t be the only thing you base your team on. There is research to suggest that the ideal team should have 60% extroverts and 40% introverts, and this may very well be true, but that team would be useless if no one had the skills for the task in hand. I would recommend gathering all your employees who have the right skill set for the task you need completing, and then using the personality factors to select what employees will fit best, and in what position they will fit best, into these teams. To learn more about hiring based on personality, read this article. At what point in recruitment should I use these personality tests? Again, many mixed opinions on where personality tests should be used. Of course, some people say nowhere! However, most HR personnel would agree that personality tests should be used later on in the selection stage. Perhaps, even in the very final stage where you are picking between two or three candidates; you could use personality testing to identify which one of the candidates would fit best into your company's culture. 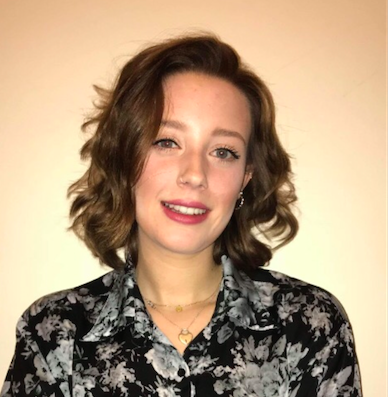 Alternatively, some larger companies use personality tests at the very first stage of selection; they may often administer them as part of the application form and only investigate further the participants who display the correct traits. But, in my opinion, this is too discriminative; personality testing forces people into certain categories which might not completely reflect their personality as a whole.